It’s busy, it’s incredibly nice and it’s worth doing. It took us 2 days to hike it but most of people take longer. 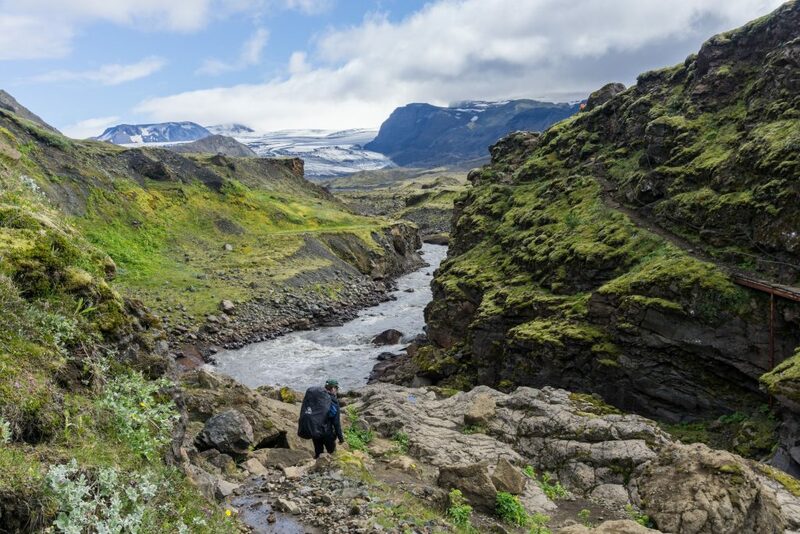 To reach the starting points (Landmannalaugar or Thórsmörk), there are direct buses from all of the important places around including Reykjavík. It’s possible to hitchhike but it takes time. 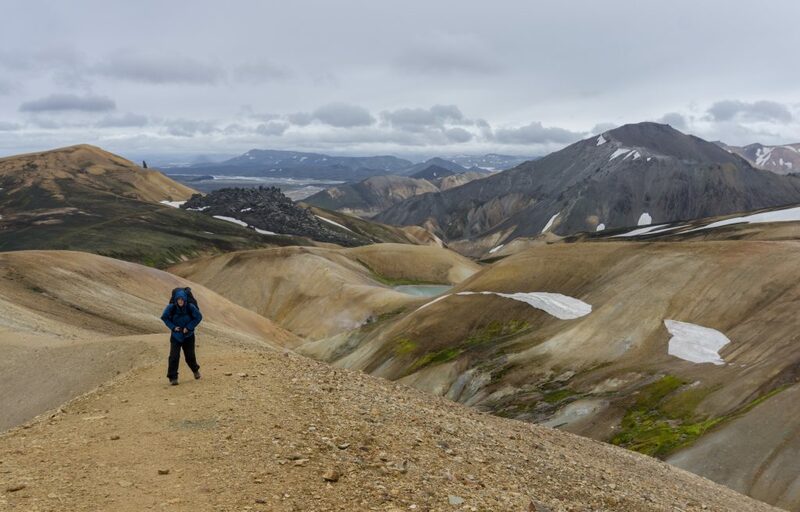 It took us all day to hitch from the country’s capital to Landmannalaugar and about half a day to partly walk / hitch from Thórsmörk to the Ring Road. 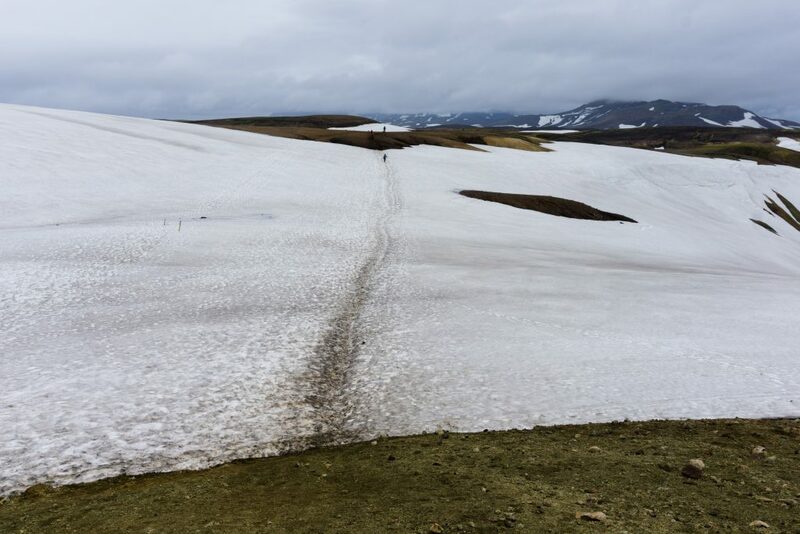 The higher parts of the trail (between Landmannalaugar and Álftavatn) can be very snowy. 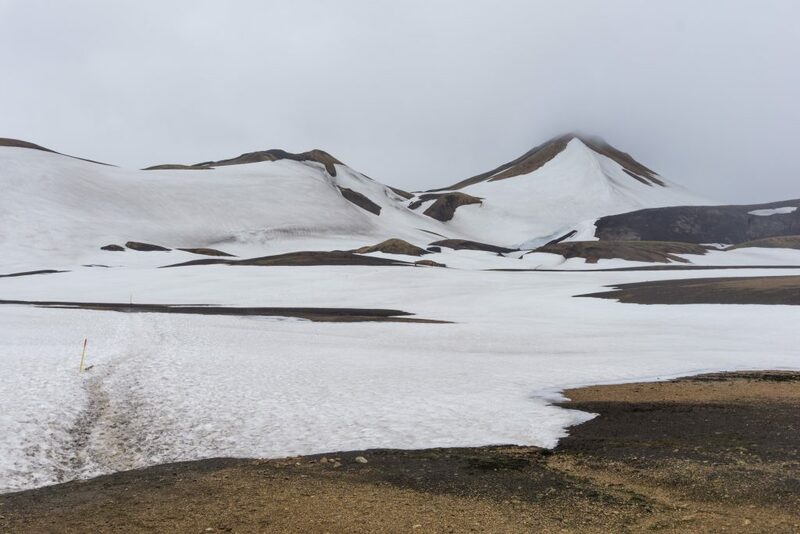 We hiked it in mid-July and still had to walk many kilometres through snow. It wasn’t dangerous in terms of terrain (no steep icy ridges where falling means death) but good hiking boots are essential. I cannot overemphasise the necessity of being prepared for any kind of weather. On the first day we had heavy rain and freezing wind, the day after strong sun and on the third day, when we were done, the weather was so bad that the upper part became impassable and the trail was closed for a few days. The campsite up in Hrafntinnusker was very windy and cold. Nobody we met that day stayed there even if they had been planning to, everyone opted for a longer day of hiking and continued on to the next campsite, Álftavatn. 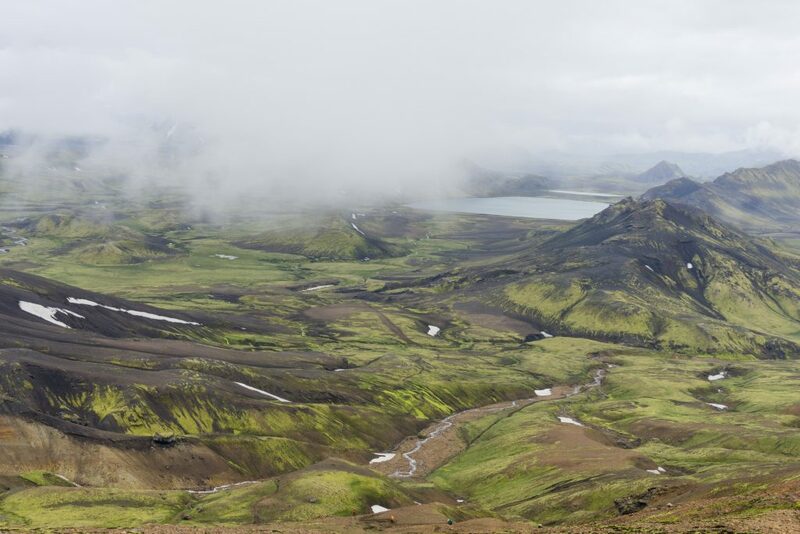 The campsite at Álftavatn is in a windy area so if you can, go to 4 kms further to Hvanngil which is well sheltered. 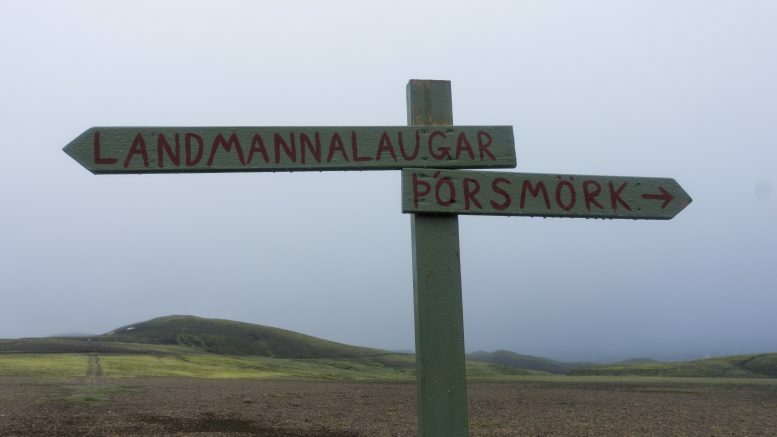 The campsites in Landmannalaugar and Thórsmörk were offering gas canisters and basic groceries. Nevertheless, if you don’t want to pay €6 for a can of beans or €20 for a small gas canister, make sure you have enough food and gas on you. You don’t need cash, huts accept plastic. It was 2000 ISK for a campsite, 500 ISK for 5 minutes of a hot shower. You’ll aslo have to cross a few rivers. Some of them are quite deep! Even though the trail is well marked with visible poles, you definitely should have a map or GPS. 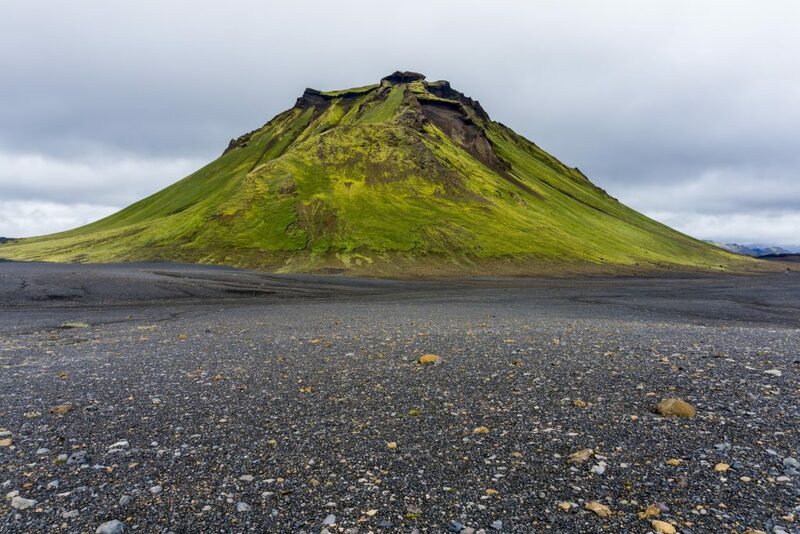 The weather can change suddenly in Iceland and getting lost up there is not fun. Phone and data reception is very good on most of the trail. The wardens at the huts/campsites are not very helpful. Most of them are young teenagers and it seemed as though they’d flipped a coin to decide whether to stack shelves in a supermarket or work as a warden for the summer. 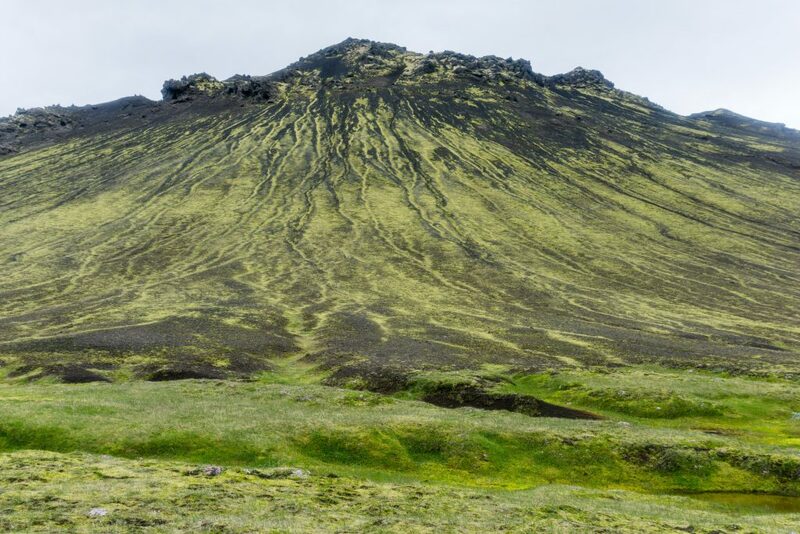 All in all, the Laugavegur is definitely worth doing. Even if it can get a bit busy, you’ll see scenery that is not even close to what you might have seen before. 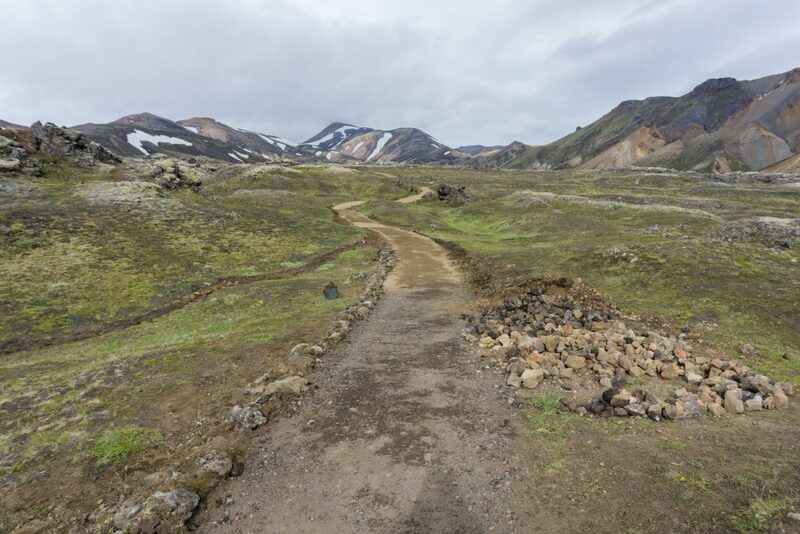 4 Comments on "A few tips for hiking the Laugavegur Trail"
The Laugavegur trail is certainly well marked, but sometimes the marks are not visible because of too little visibility or if these are still under snow. Nonetheless, I think taking a map is very important because it is always good to know where you are. I find it very risky to write that you do not need a map. Tell that to people who have already lost their lives on this path (luckily not so many) because they have just heard such things as “you do not need a map” or “the trail is marked”. I know that a few people walk without a map, but if the weather suddenly changes and they have no orientation where they are, then it’s too late, just because they did not want to spend $ 10 on a map. Instead they prefer to spend $ 15 (or more) for a can of beer. Thanks for sharing this kind of write up.